Nashville’s tech community is experiencing tremendous growth. Not only is the city attracting 100 people a day, but the region’s total number of tech businesses grew 16% in 2017. In fact, Forbes has listed Nashville among the top 10 cities creating the most tech jobs right now. 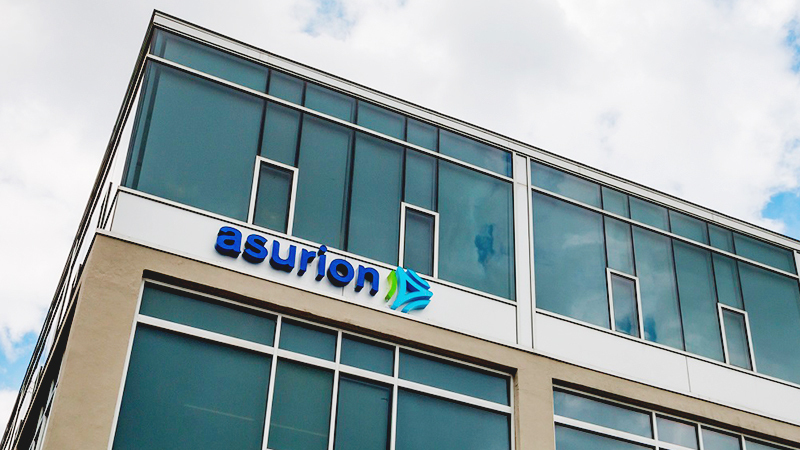 At the heart of this momentum is Asurion, which was just named “Tech Company of the Year” by the Nashville Technology Council. The award recognizes Asurion – a 300 million customer company – for creating products that support the region’s economic health and for using those products in innovative ways. “When we look to the future, we look to invest in more technology that allows us to make our service easier to use, faster to use, and cheaper to use by our consumers,” said John Leonard, SVP Product at Asurion.